Whilst not strictly a Victorian tournament, we do host it every second year. The Southern Regional Ultimate Championships (SRUC) is the qualification event for the National Championships. It is held every year in March, and hosting responsibilities alternate between the three “southern” states, Victoria, South Australia, and Tasmania. 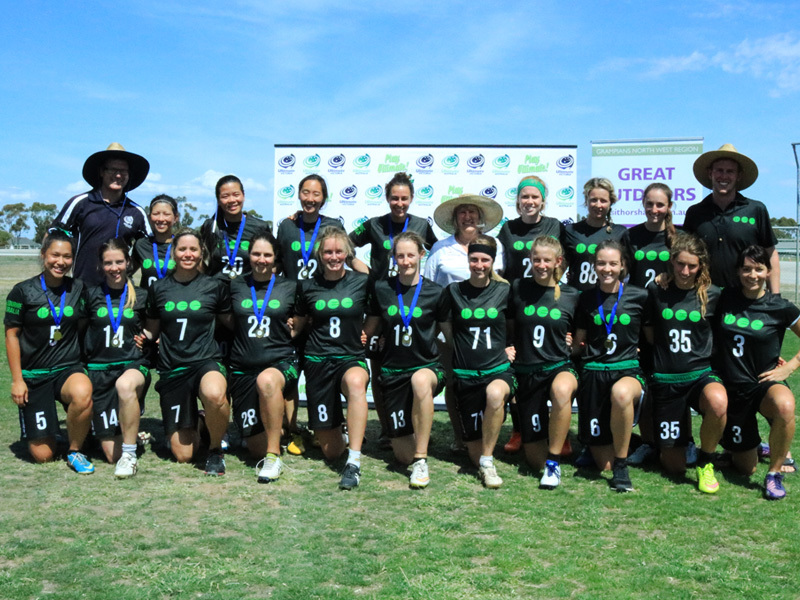 Open and Women’s teams come from all three states to compete for the title and also a spot at the National Championships. The next event is being held in Victoria and more details will be posted here once they become available.